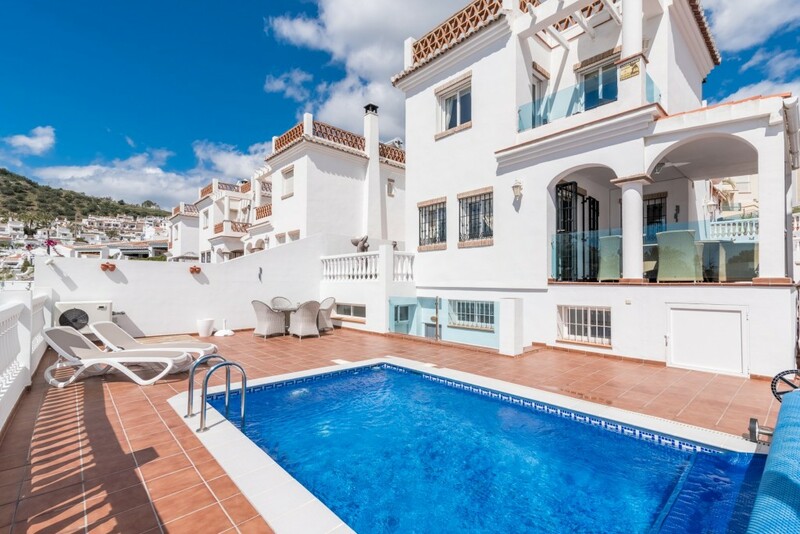 We are Nerja estate agents with the biggest selection of property for sale in Nerja and the surrounding areas including Burriana Beach, Capistrano Playa, Fuente del Baden, Oasis de Capistrano, the Parador and Capistrano Village. 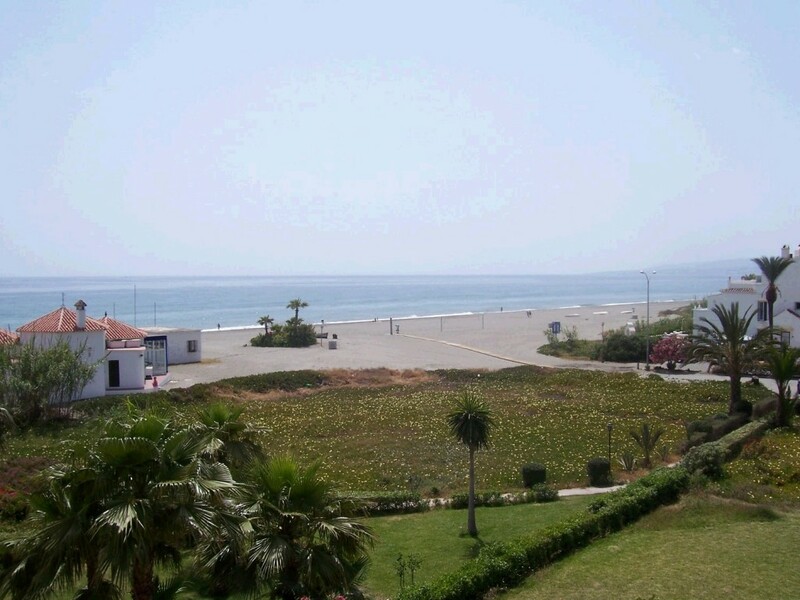 Our main office is situated on Nerja’s Burriana Beach, and we are open seven days a week and we do not close for siesta. 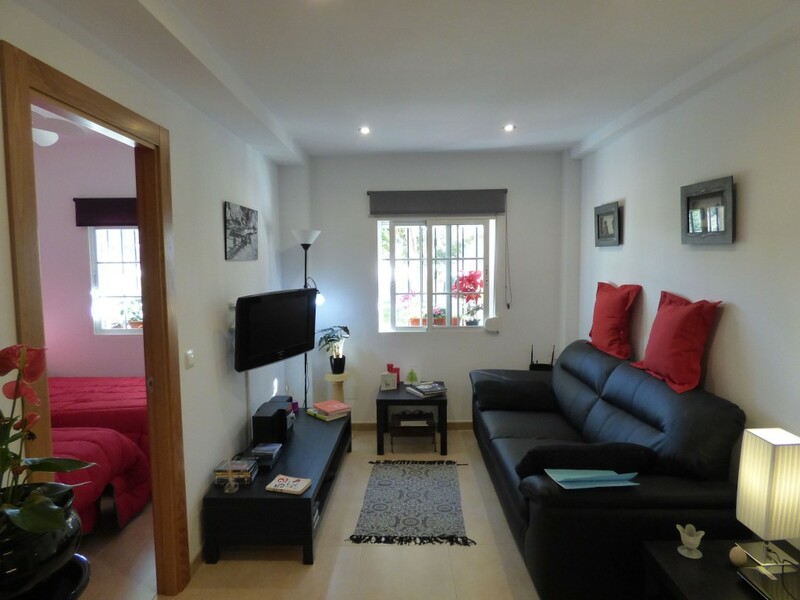 We cover all types of real estate from apartments, townhouses, villas and commercial. 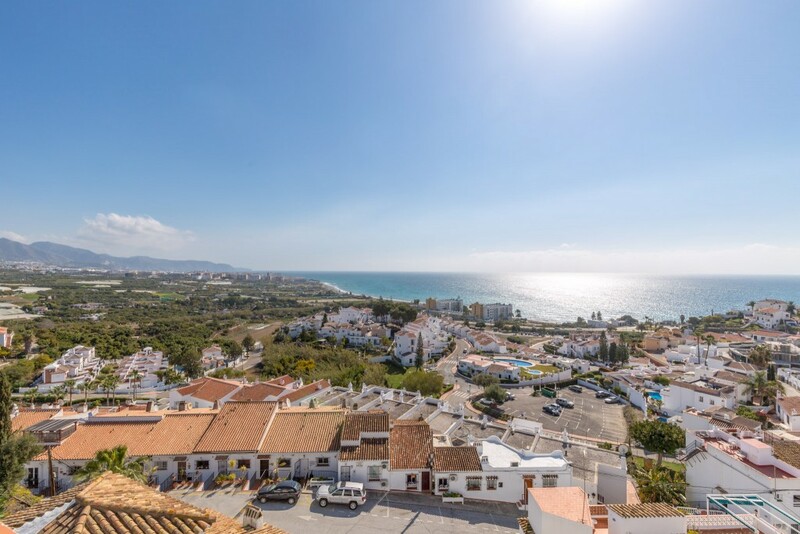 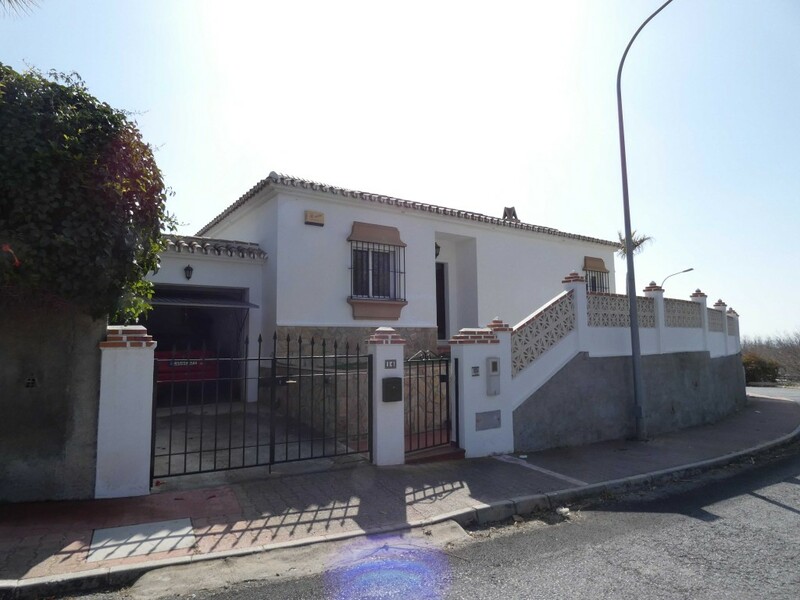 Whether you are looking to buy property for sale in Nerja or any of the surrounding towns from La Herradura in the east, through Punta Lara to Torrox in the west and then inland to Frigiliana and Lake Viñuela, this website is for you. 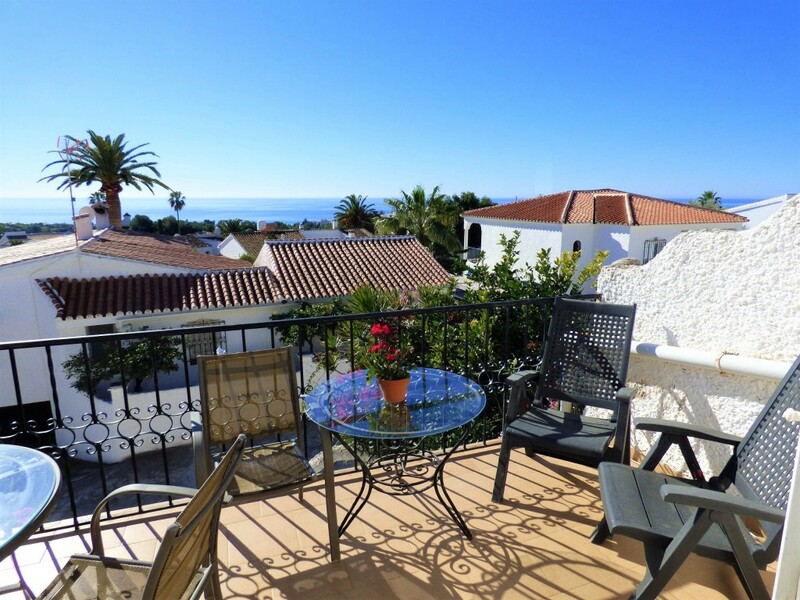 Browse our property selection, check out our recently reduced Nerja property bargains, sign up for our Nerja newsletter, follow us on Facebook or see what the weather is like on our Burriana Beach webcam.